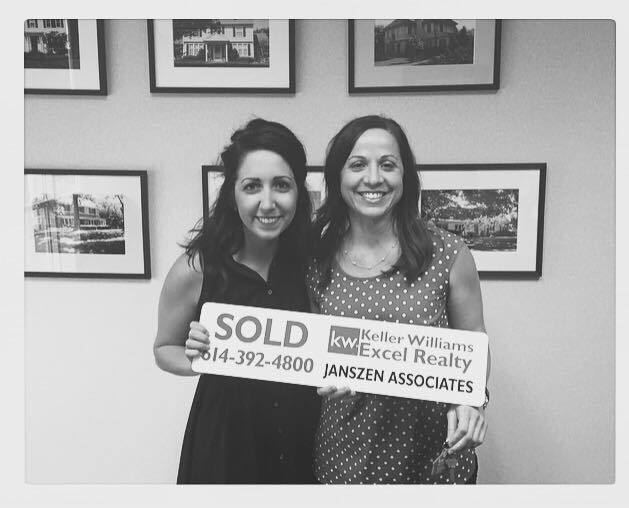 This was my first home buying experience and working with Christina Romanelli and her team at Keller Williams made the process very easy and stress free. They are very professional and knowledgeable and go above and beyond for their clients. I would recommend their services to my family and friends!